A small, white box conceals 15 ampoules, 5 ml each. The vials are plastic and look like small tubes secured with a narrow tip that you must break to open the product. You must use up the whole vial because it is impossible to close it. Collistar Anti Hair Loss Revitalizing Vials thicken hair, provide intensive care, regenerate, reinforce every strand and boost growth. The ampoules contain an innovative ingredient (Trichogen-Veg) that prevents thinning in women, contributes to an intensified division of cells and reinforces hair bulbs. Consequently, hair stops falling out and grows healthier, stronger and thicker. 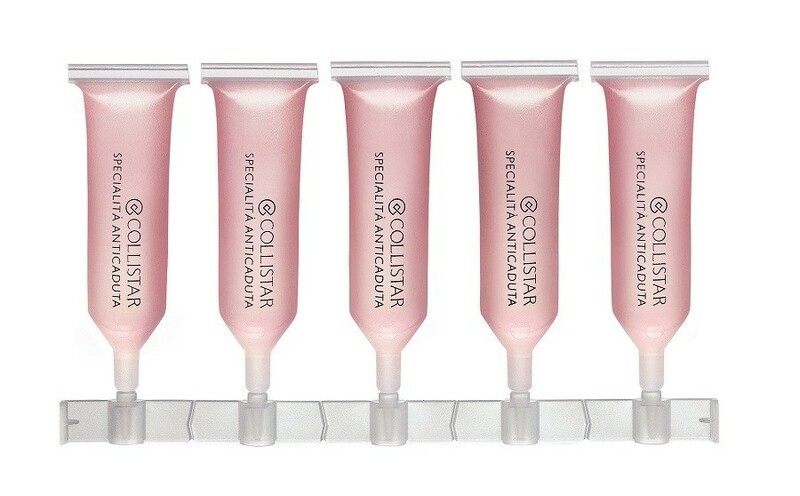 Collistar ampoules condition your hair and stimulate growth of new strands. Collistar Anti Hair Loss Revitalizing Vials include natural components: yeast extract, green tea extract and ginseng extract. What is their task? Supporting the innovative Trichogen-Veg by strengthening hair bulbs, fighting free radicals and revitalising your hair, reinforcing from roots to ends. Collistar Anti Hair Loss Revitalizing Vials are designed for hair that has lost its condition and vitality, and most of all for thinning hair and weak bulbs. The ampoule treatment also works for normal hair that needs improvement after summer or winter season. Use Collistar Anti Hair Loss Revitalizing Vials as a daily hair repair treatment. You apply the ampoules to damp or dry hair. Regrettably, 15 tiny tubes (two weeks of treatment) are not enough for the full regeneration of hair and bulbs. You must use the whole ampoule in one application. You will not be able to screw the plastic pin back. Collistar Anti Hair Loss Revitalizing Vials deliver effects if you use it for minimum four weeks. Your hair will be repaired whereas hair bulbs – reinforced. If you want to both prevent hair loss and promote growth of new hair, the treatment can last even up to 3 months. 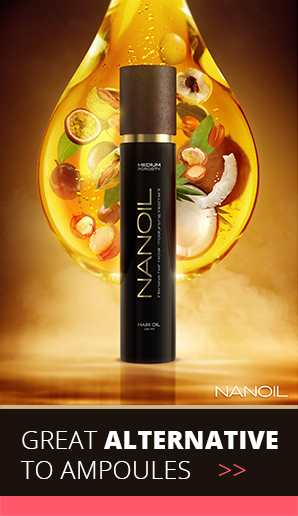 Undoubtedly, the ampoules repair and strengthen your hair, deliver gloss and increase body. Hair is no longer frizzy and gets proper level of moisture. 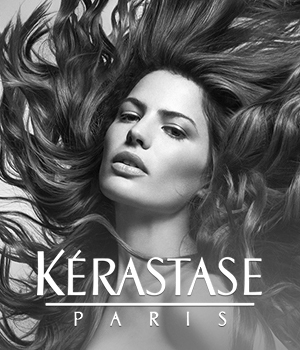 The ampoules make an excellent treatment that rebuilds hair fibre and reinforces hair bulbs. Two weeks are not enough for amazing effects. If you want to deeply repair and strengthen your bulbs, and inhibit thinning, you must use Collistar Anti Hair Loss Revitalizing Vials for a longer period of time, preferably 3 months.